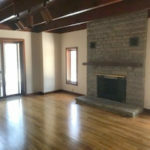 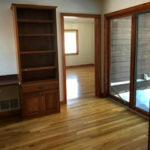 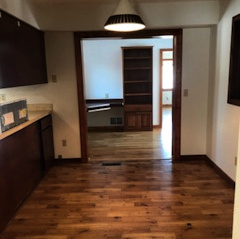 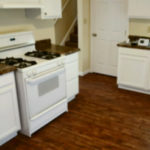 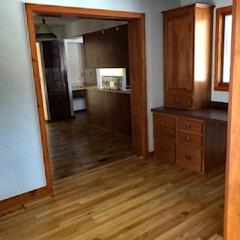 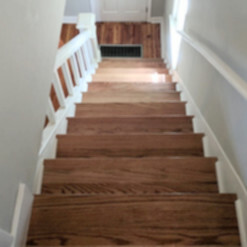 Hardwood Refinishing | McCarty Customized Improvements, Ltd.
We are experts at bringing your tired, dingy hardwood flooring back to life. 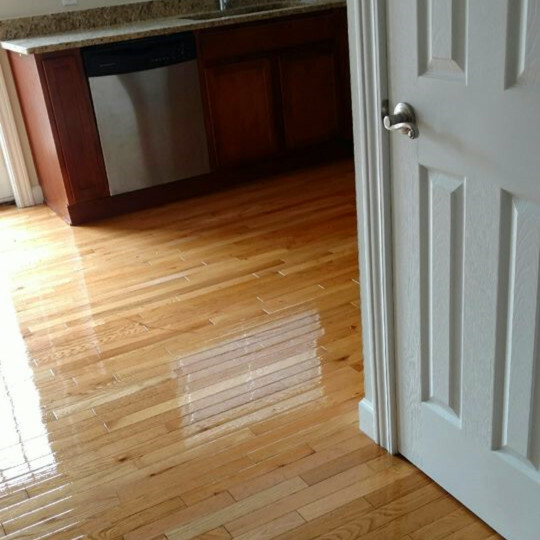 We can do a full sand to raw wood, and then stain and polyurethane (or just polyurethane) to make your hardwood look brand new. 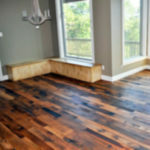 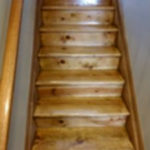 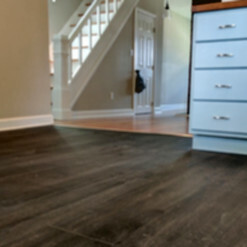 Not sure if refinishing your hardwood makes sense for your budget? 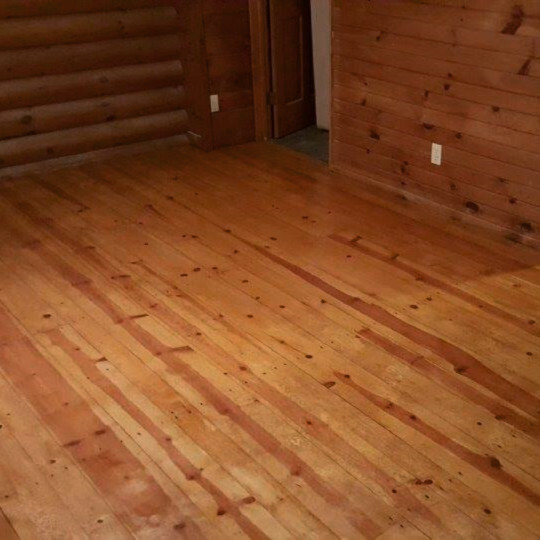 We also offer abrasion and re-coating services. 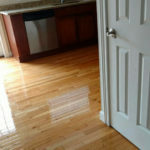 This service not only refreshes the look of your hardwood, but can also extend the life of your flooring. 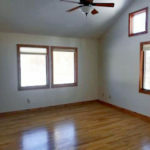 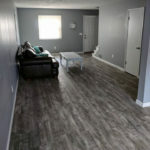 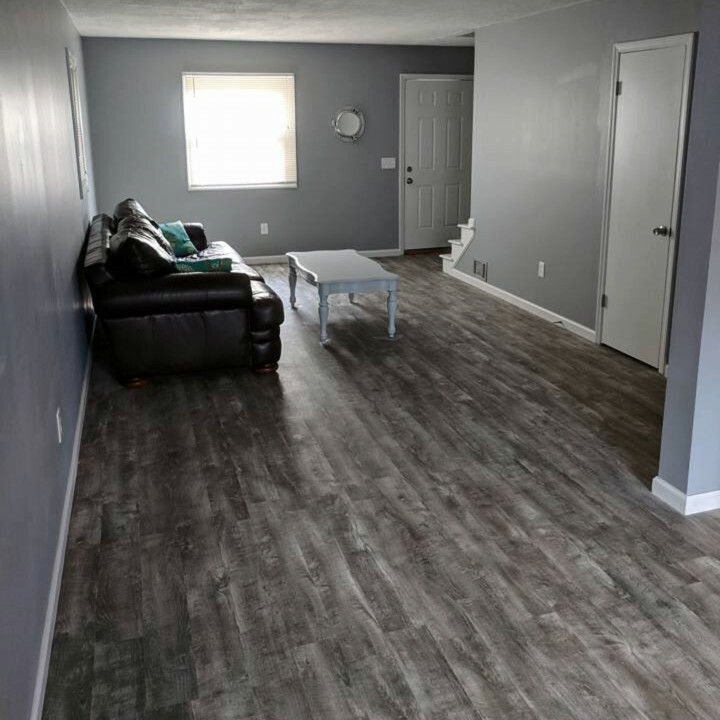 Contact us today to get an estimate for your project; one of our knowledgeable staff members will be happy to review your options and create a custom quote for you.